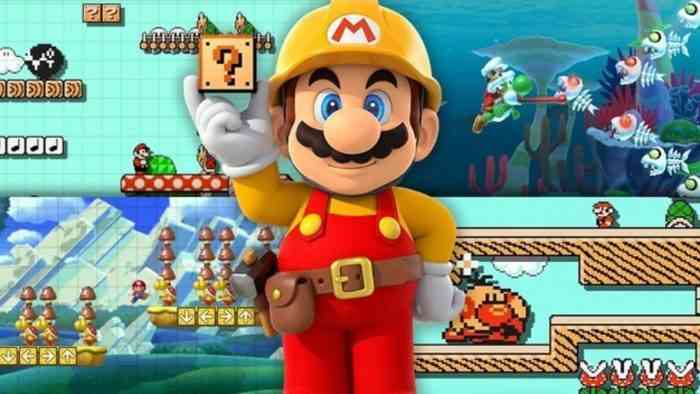 Nintendo kicked off today’s Direct by unveiling the sequel to Super Mario Maker alongside a release window, and a tease of the new content to come. The trailer doesn’t reveal a whole lot other than the addition of Super Mario World 3D’s cat costumes, and a release window of June 2019, which is only 4 months away! The first Super Mario Maker dropped for the Wii U back in 2015, and received a 3DS port the following year. Fans have been pleading for Super Mario Maker on Switch since the console’s release, and now they won’t have to wait too long for all their Mario making dreams to come true again.